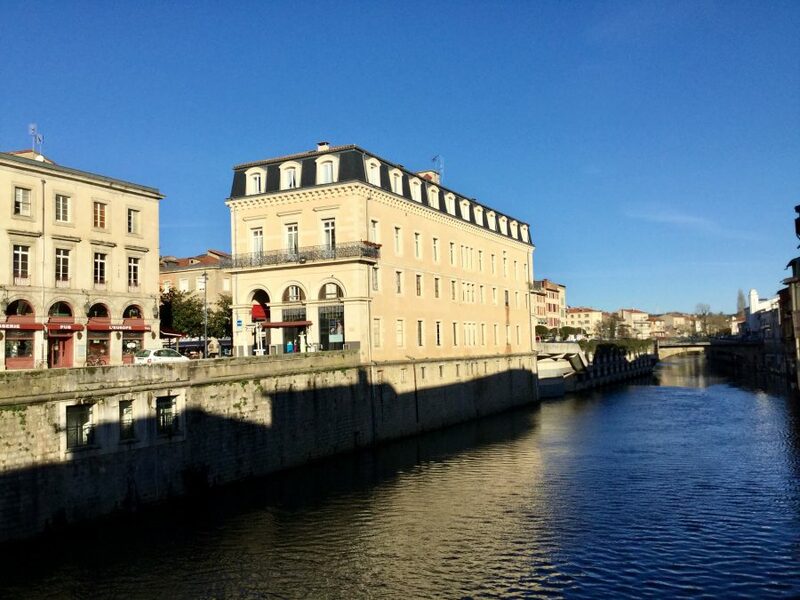 Castres is a stop-over along the St. James’s Way (El Camino de Santiago) which developed from 9th century around the Saint-Benoît abbey (opposite the Bishop’s Palace). 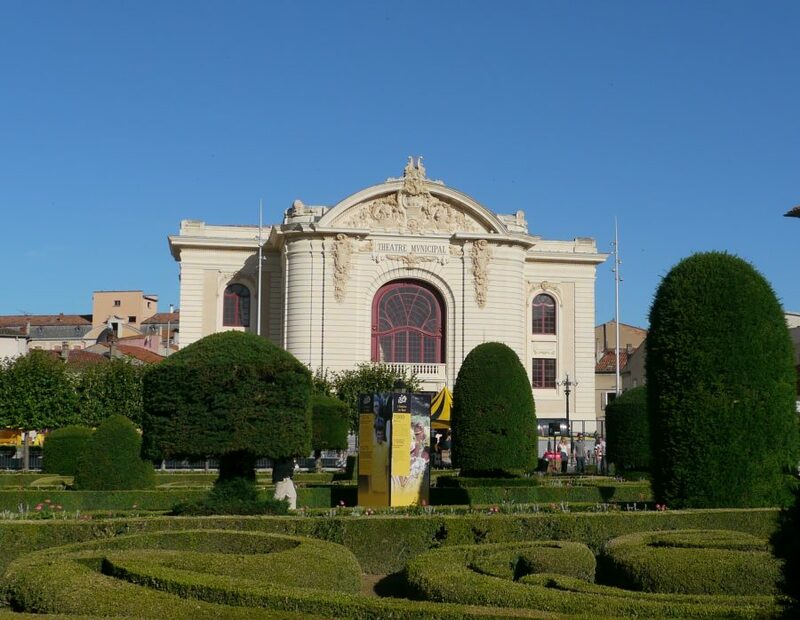 Its two claims to fame are as the birth place of Jean Jaurès, former leader of the French Socialist Party, and as the home of the largest French collection of Spanish artworks outside the Louvre. 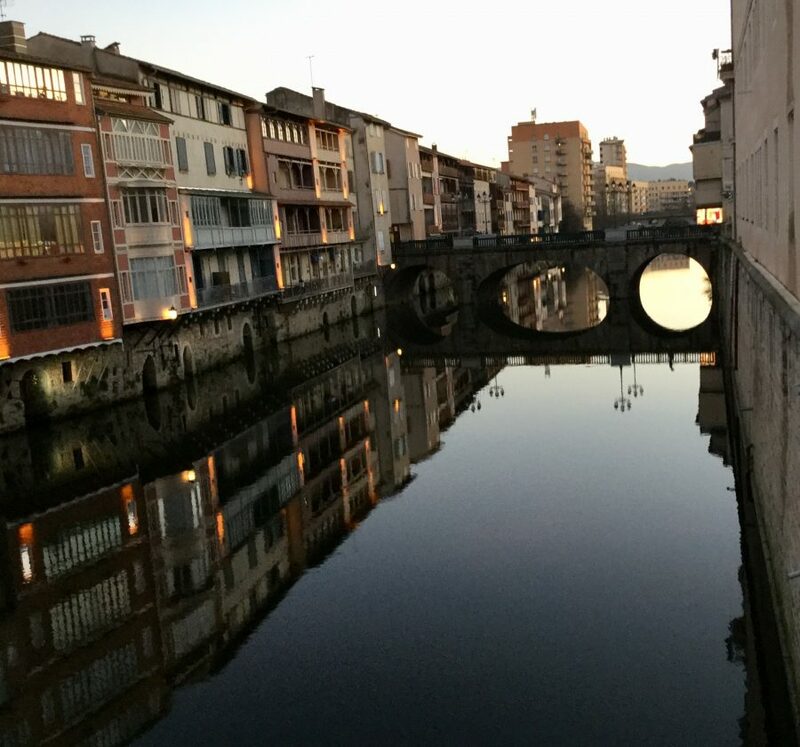 Castres is a former textiles town which gained its first mechanised wool mill in 1815. Initially the town specialised in luxury cloths later turning toward those with considerably larger markets. Around 1860, there were 50 wool mills in town, employing 3,000 people. At the end of 19th century, mechanical engineering industries appeared alongside those of textiles, and Castres became a major arsenal for the French army during WWI, when it was by far the largest town in the Tarn. 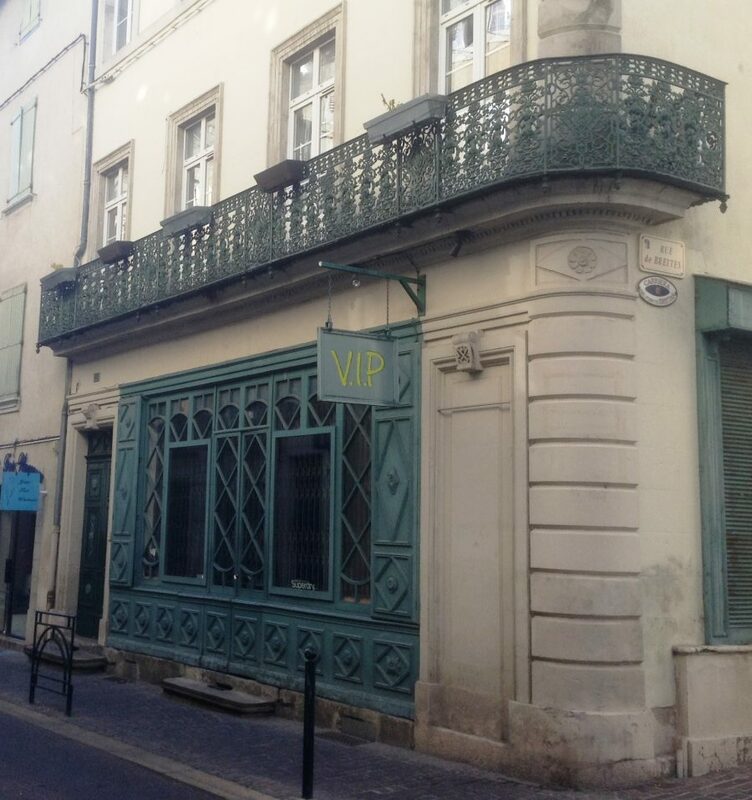 Like many former textile towns in Europe, Castres’ economy has been hard hit by change. Plus, it’s located in a dead-end at the foot of the Massif Central, far from the nearest motorway. Fortunately, it’s only an hour’s drive from Toulouse. You’ll be unsurprised to learn that the gilets jaunes have been very active here. 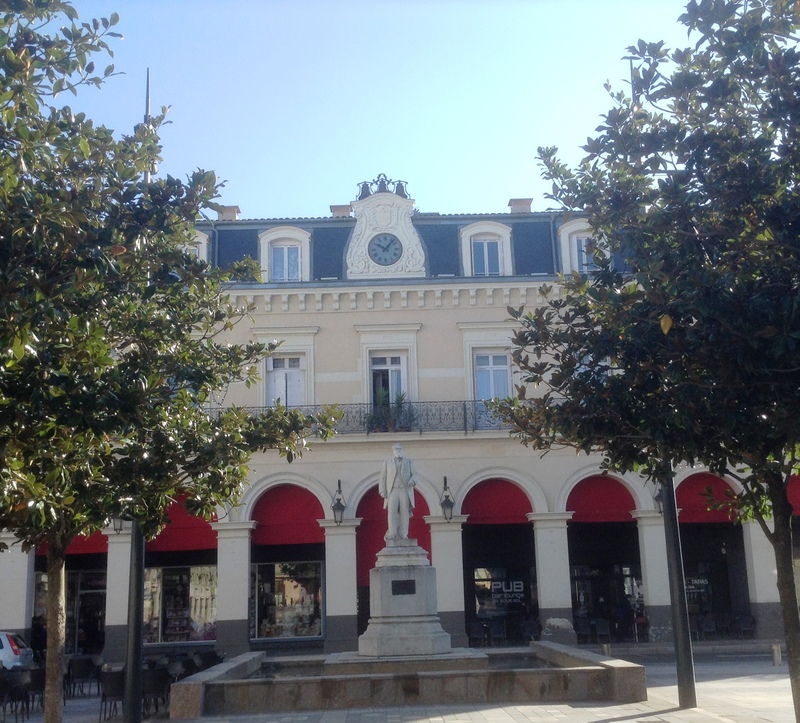 I first visited Castres when it was a start town for the 2013 Tour de France. The Village du Depart was situated in the gardens to the rear of the Bishop’s Palace, which also houses the Goya museum. 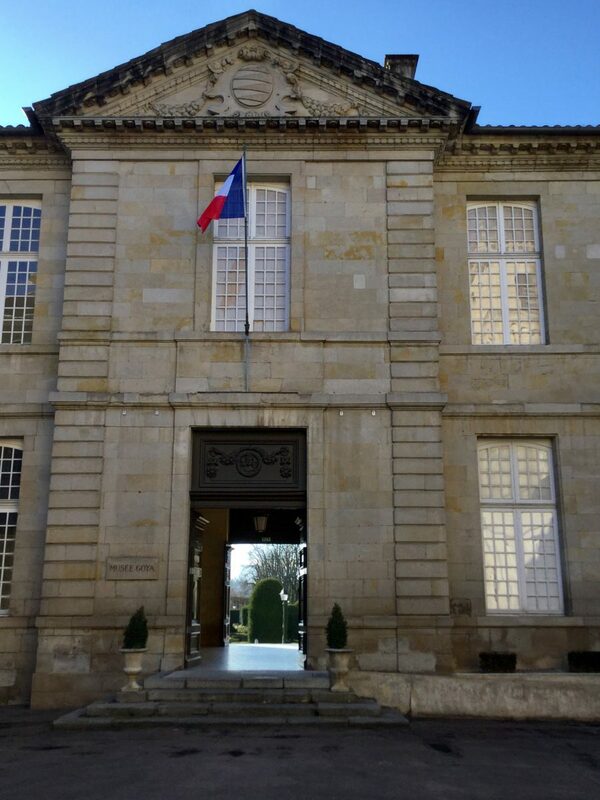 By chance in 2015 my beloved acquired a business connection in Castres where, over a week-end, we more fully explored the town though not the museum. I recently spent a pleasant couple of hours wandering around as its sole visitor, and thereafter the gardens. As I mentioned above, it’s housed in the splendid Bishop’s Palace, designed by Jules Hardouin-Mansart, one of Versailles many architects. 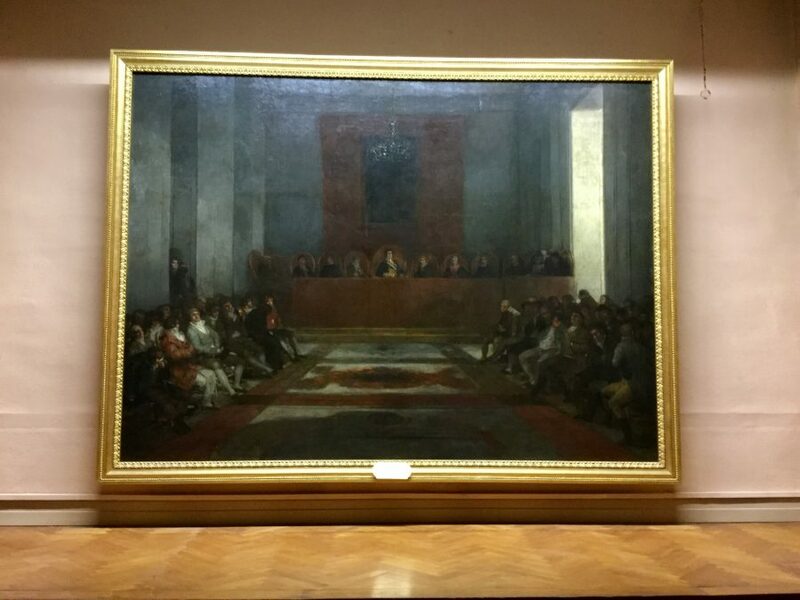 It’s been a museum since 1840 but the Pierre Briguiboul legacy of 1894 (including works by Goya) determined its Hispanic vocation. 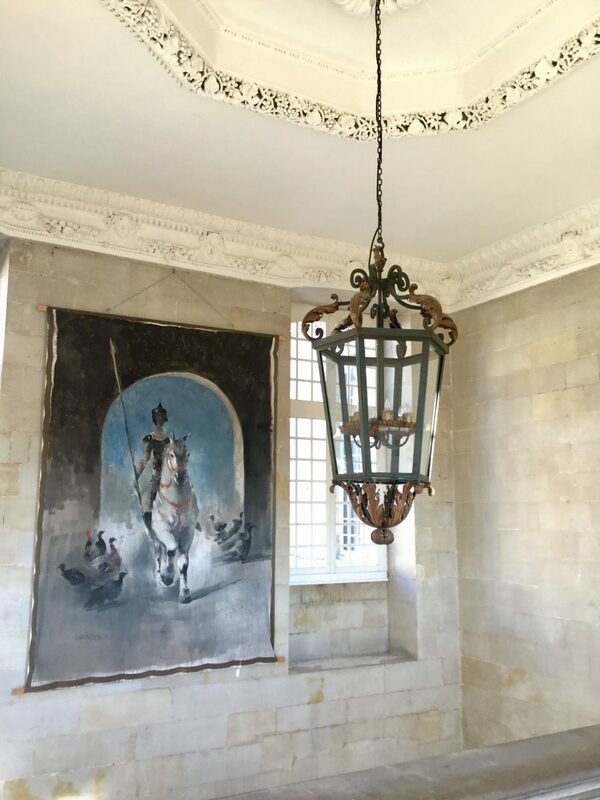 The collection has been enlarged over the years, notably from the Louvre itself, and now includes Spanish works dating from 14th century to the present day including some by Vélasquez, Alonso Cano, Javier Bueno and Picasso. 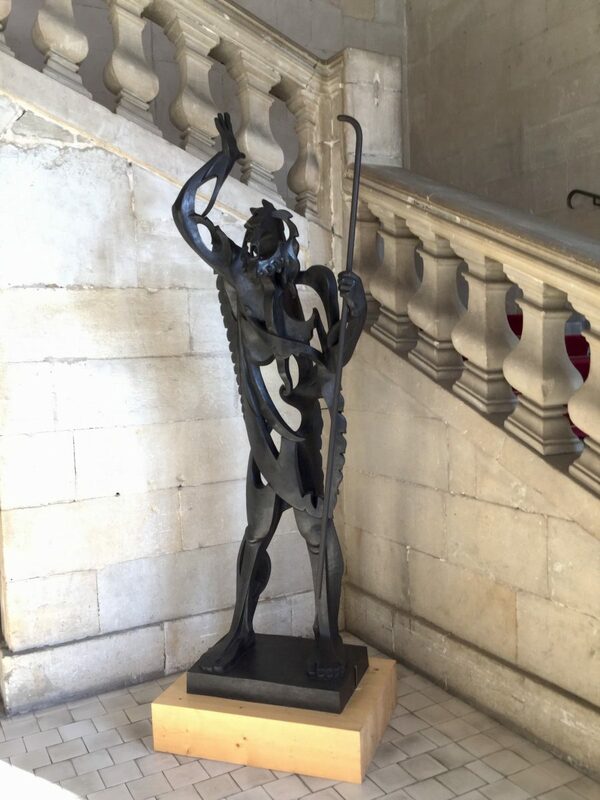 Though, on the day of my visit, the Picasso was out on loan. 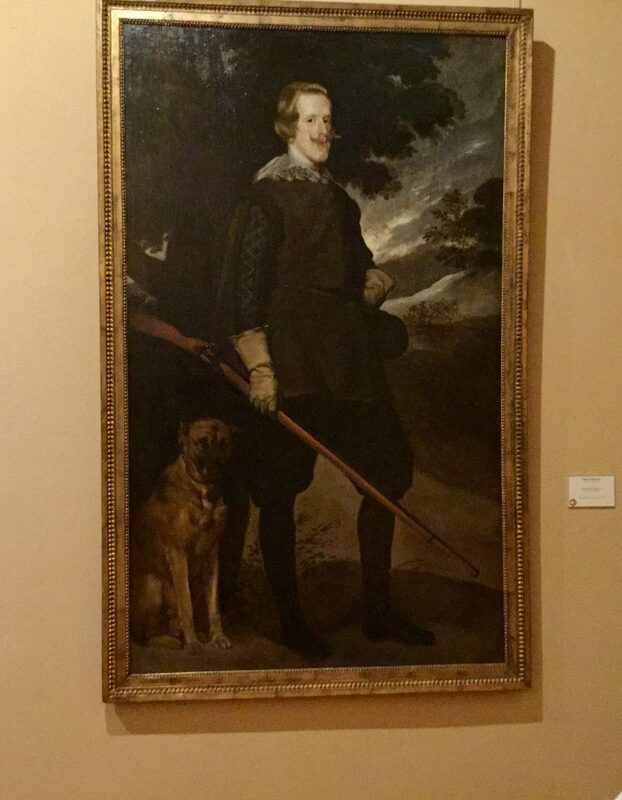 The museum also has works of French artists who have copied or interpreted Spanish artists of the “Golden Age”, a Hispanic coin collection covering the Celtiberian period (100-200BC) until the reign of King Carlos IV (1788-1808), Iberian sculptures and a collection of arms. 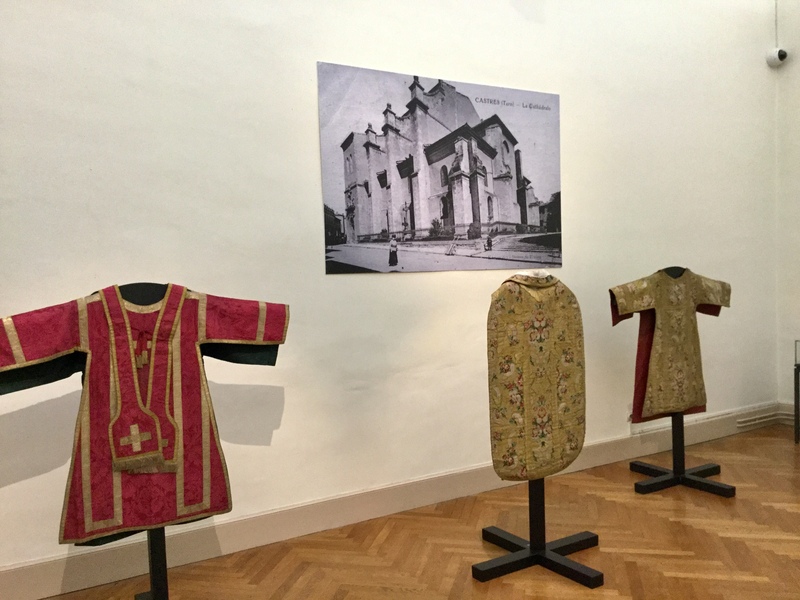 On my visit, there was also (fittingly) an exhibition of ecclesiastical robes. It’s a perfectly charming museum although there’s not much here I’d willingly put on my walls, not even the Goyas. 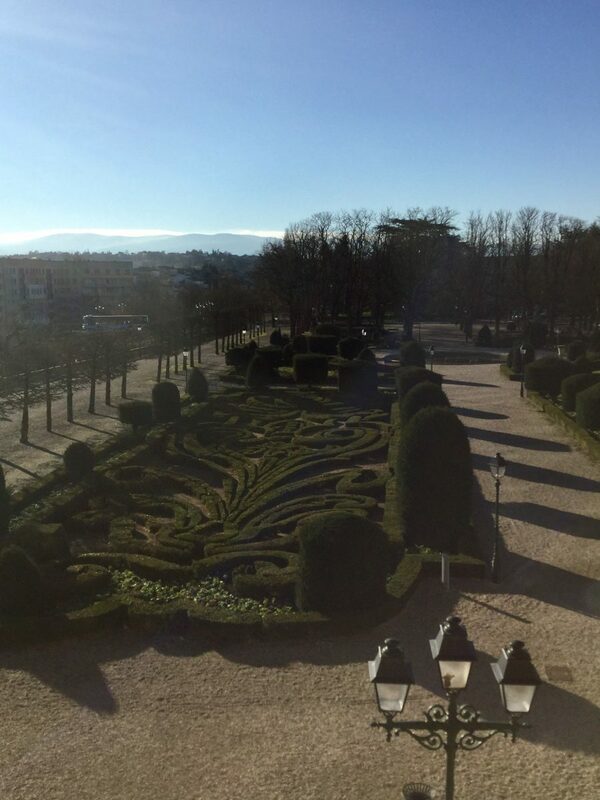 Afterwards, I took a turn around the garden (Le Jardin de I’Eveche) which was designed around 1664 by Andre Le Notre, King Louis XIV’s gardener. The four quarter stylised flowerbeds consist of a Lys flower surmounted by a bishop’s hat, joined by an Occitan cross, invoking the association of Royal and Episcopal powers. The external box borders are heightened with trimmed yews of various shapes. This is a great example of 17th century French classicism inspired by the needle works of the women at court. The design is unchanged since the garden’s creation. The Italianate Municipal Theatre also overlooks the gardens. 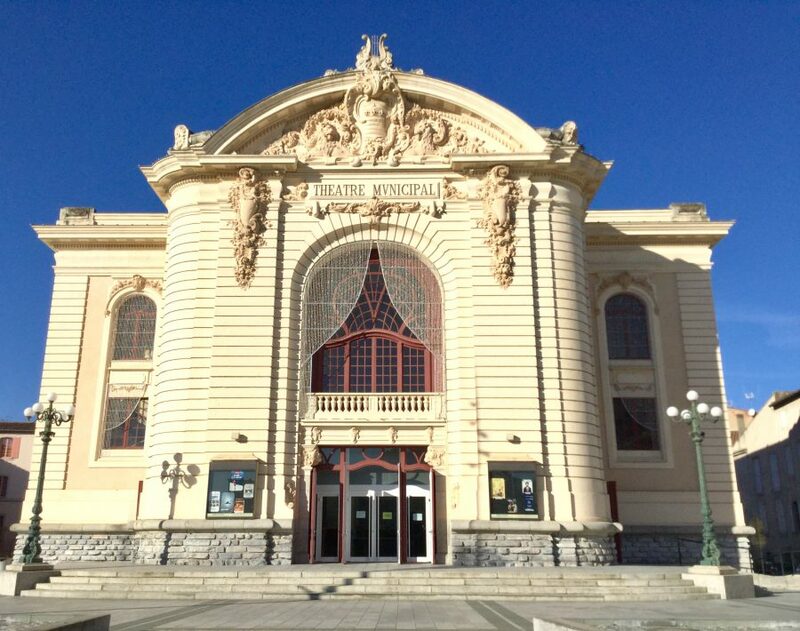 Inaugurated in 1904, it was designed by the architect Joseph Galinier, a student of Garnier. The interior layout mirrors the “Opéra-Comique” theatre in Paris and its “trompe-l’oeil” dome dedicated to classic tragedy is quite eye-catching. The houses on the other side of the Agout river from the gardens are nowhere near as attractive as those found further upstream in the handsome old town. 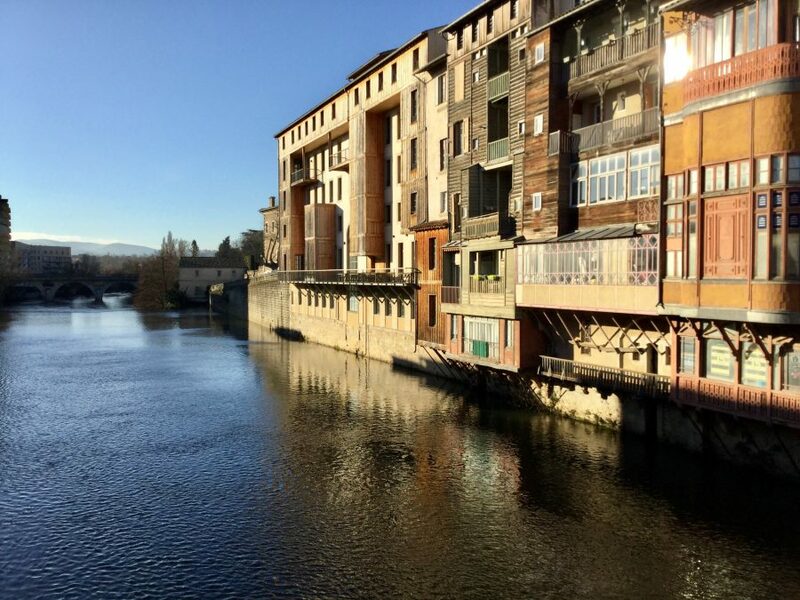 These brightly-coloured houses, with corbelled façades and basements immersed in the river, have earned Castres the nickname of “Languedoc’s little Venice“. 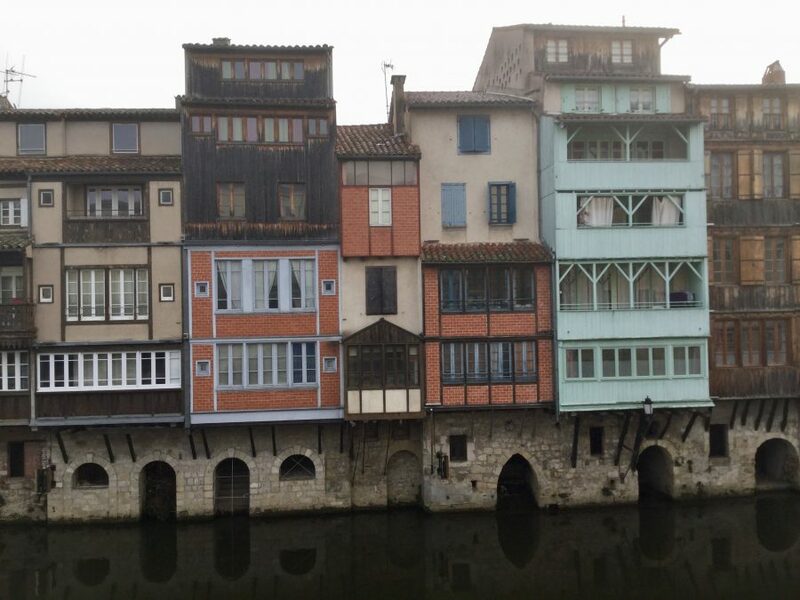 The first houses along the river date back to the end of 12th century. For centuries they served as workshops for tanners, “chamoiseurs” and parchment-makers who used the water from the river to work the skins. The basements and sinks were found below, above the dryers or “soleliers,” between the two living floors. Faithfully restored, they are a photographer’s joy and provide a link to centuries gone by. 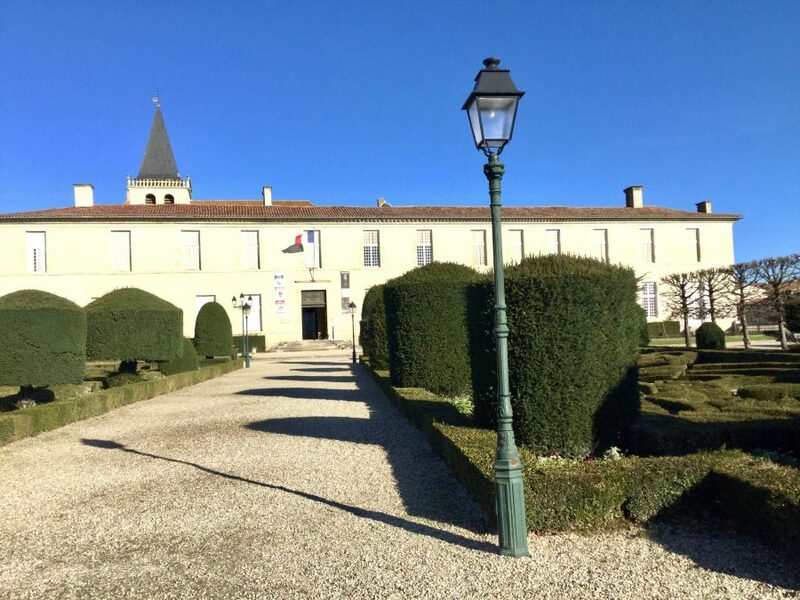 These houses are in complete contrast to the handsome stone properties which line the town’s main streets and border its main square, testament to the town’s former prosperity, overseen by none other than its most famous son, Jean Jaurès.